Stop in to get your bike repaired. Sip a delicious coffee. Marvel at local art. Enjoy all of this and more at Fix Coffee and Bikes. 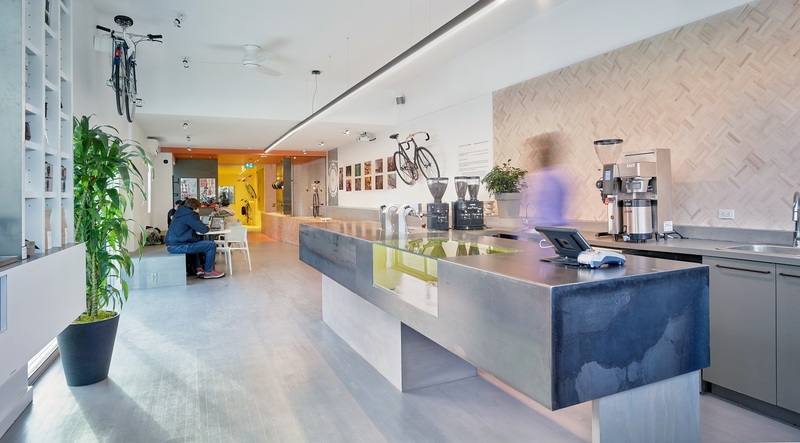 As ambassadors for good bike design and specialty coffee, Fix Coffee + Bikes is part of Toronto’s growing and maturing bike & coffee cultures. offering local, ethically-sourced and inventive products, Fix Coffee + Bikes supports a lifestyle that impacts the Earth as little as possible. 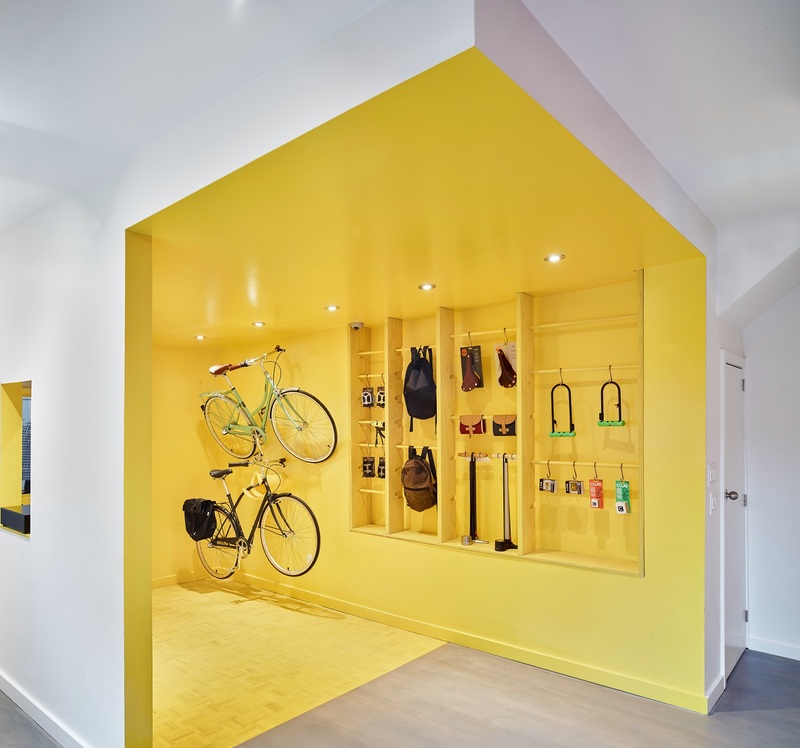 Offering bike service/repair, gallery and café, this shop is a neighbourhood favourite. Whether you are in need of a caffeine boost, bike part or snack, get 10% off storewide with Member Perks. Offer valid until December 31, 2019 with a Bike Share Toronto member key. Unlock, ride and dock with us to take advantage of this tasty member perk: Alma + Gladstone Station.